Staying connected to friends, neighbors, and your community may protect your heart. People whose main social contacts were at their place of work often feel that loss acutely after they retire. 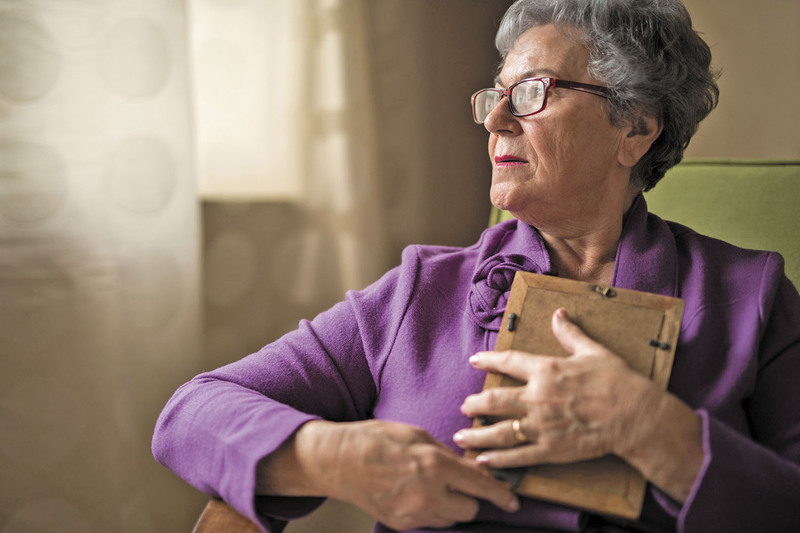 Many older adults are also at risk for isolation and loneliness because they're divorced or have lost a partner. But a lack of caring companionship (including from family, friends, or a romantic partner) may make you more vulnerable to a number of health woes. In fact, several studies suggest that isolated and lonely people face a slightly higher risk of heart attack or stroke than people with stronger social networks.